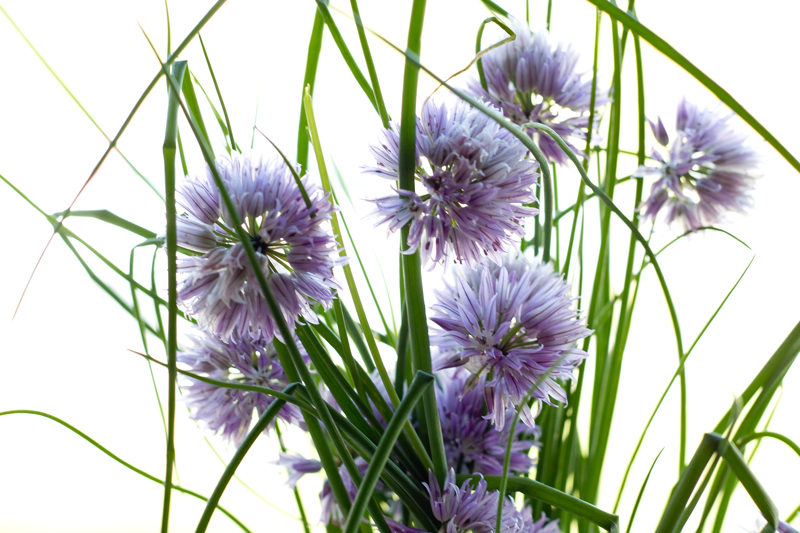 Did you know chives have lovely purple flowers? Found these guys at my farmer's market a few weekends ago. My oh my, what a whirlwind of a few weeks it's been! I'm finishing up my (five!) classes with Nicole's Classes and can't wait to share some of my takeaways with you! Between wedding planning, taking classes, a certain new game, starting to eat healthy and enjoying the summer weather, there hasn't been much time for blogging. I've been thinking about what things I'd like to share with you in the future and I hope to log more of my wedding planning and share more of the everyday! While projects and travel are my passion, the little things in life can often bring just as much joy. I'll be back with more fun, creative and honest content soon, but for now I hope your summer is treating you well!